Service rating: I bought an 18 month old Mitsubishi Outlander PHEV from Steve at Blackshaws in Morpeth. I was nervous about driving an automatic car, having always driven manual, but Steve was keen for me to try it out. He was incredibly patient on the test drive and took a lot of time to show me all the features of the car. At no point did I feel like Steve was trying to 'sell' me the car and he wasn't pushy at all. I have had previous experience of this when buying a car and it really put me off! Steve was great at explaining all about the finance options and service plans and despite only going to the garage to have a look, I came away having put down a deposit on the car. When I went to pick up the car, it had been fully cleaned inside and out and was being kept in the showroom to keep clean. Steve went through all the features with me again before I left. I couldn't have had a better car buying experience. I will be back to Blackshaws for my all my servicing and won't hesitate to buy another vehicle from them. Steve is an absolute asset, a really lovely man. Product rating: This is my first experience of a hybrid car, and an automatic gearbox. The car was well presented and well priced. I was impressed with the service plan, which I also purchased. I purchased a new dog guard for the car, which was fitted for me on arrival. Service rating: Extremely helpful salesman. Simon had lots of patience answered all our questions was very knowledgeable about the range of cars we were interested in and helped us find exactly what was right for us at a fair price. 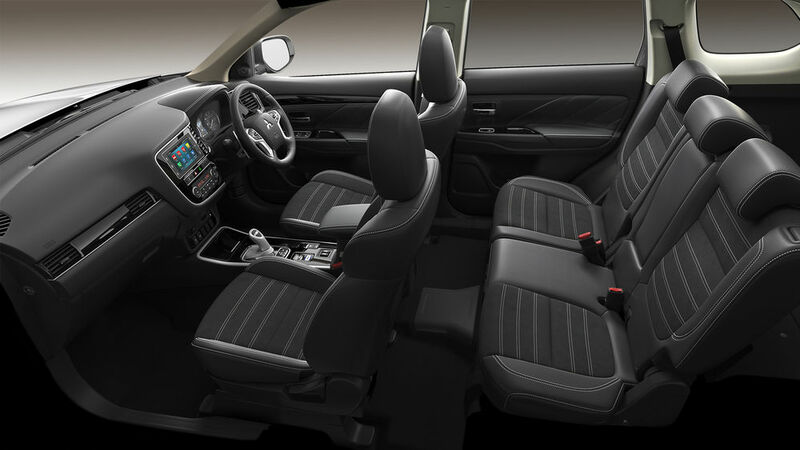 Product rating: Great vehicle, comfort and economy second to none, quality and reliability exceptional. Service rating: My experience was excellent. Simon is a great sales person, informative, helpful and knowledgeable. I was a customer of Blackshaws already so would recommend them. One thing to have done better would be to have a better finance deal, I went to my bank for finance as the rate was very much better. Product rating: Brilliant purchase, easy to drive, bike goes in the back and fuel economy fantastic. The technology is quite remarkable but you don't need to know about it, the car works out what to do. 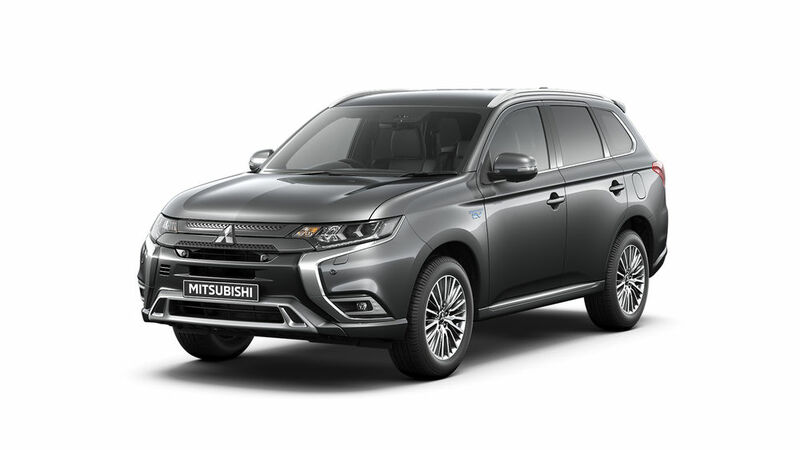 The Mitsubishi Outlander PHEV is now available at Blackshaws Morpeth, located just 15 miles from the centre of Newcastle-upon-Tyne. 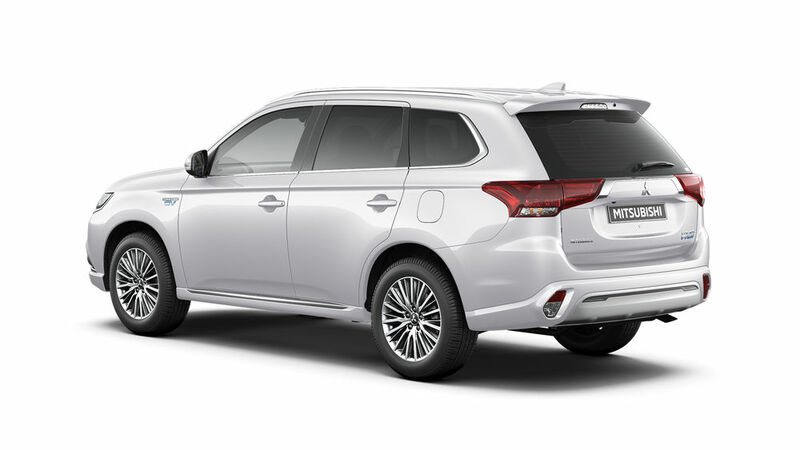 The Outlander PHEV (Plug-in Hybrid Electric Vehicle) is the most capable hybrid ever created returning a staggering official fuel consumption of 159mpg. 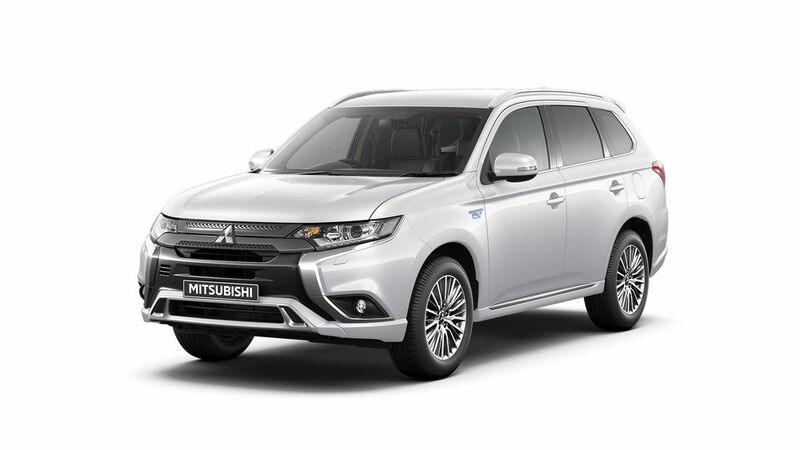 Using a combination of twin electric motors and a highly efficient 2.0 litre petrol engine, the PHEV knows which mode to choose to match your driving, resulting in superior fuel efficiency and optimised performance with a combined range of 542 miles. Capable of up to 33 miles in EV mode, the average commute can be driven solely on electricity, reducing the cost to you and the environment. Due to the ultra-low CO2 emissions of just 41 CO2 g/km this family sized 4x4 SUV also attracts Benefit in Kind (BIK) taxation of just 13%. By comparison, most vehicles of a similar size and specification have BIK rates three to four times higher. Therefore, depending on which vehicle you currently drive, this could mean the difference each year of hundreds if not thousands of pounds. 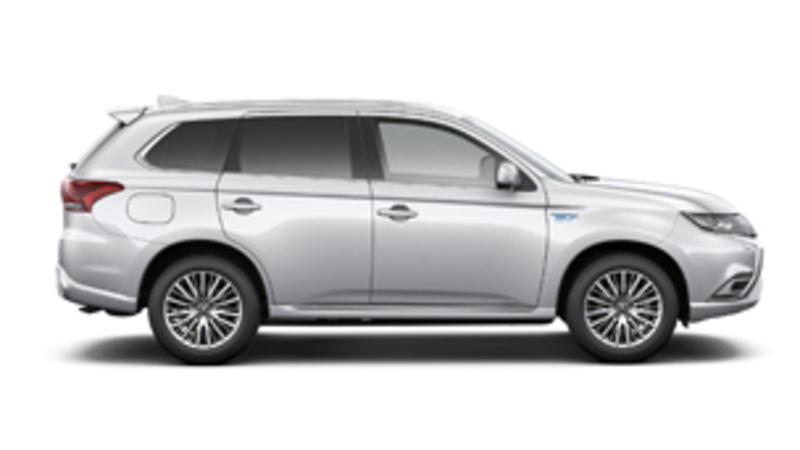 Book a Test Drive of a New or Used Mitsubishi Outlander PHEV at Blackshaws Morpeth or learn more about the Mitsubishi Outlander PHEV by Requesting a Brochure. 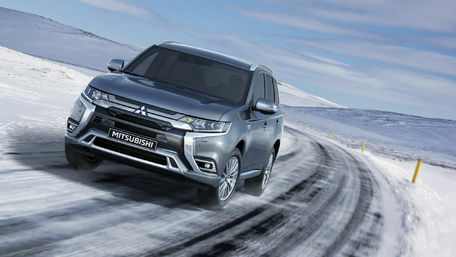 Find your New Mitsubishi in Newcastle upon Tyne. Discover Blackshaws Mitsubishi Car Dealership - the largest selection of New & Used Mitsubishi Cars in Morpeth, located just 25 minutes from Newcastle. 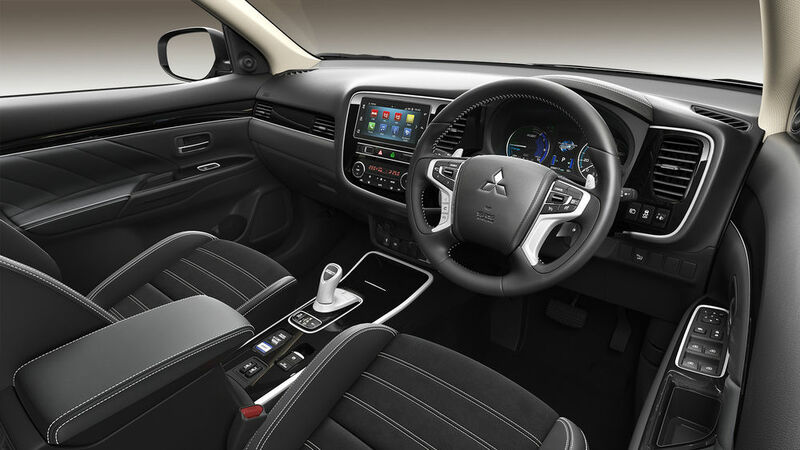 The Outlander PHEV exudes an ambience of luxury with a relaxing cabin filled with soft, cushioned surfaces and cool styling features. It can accommodate five people with room to spare or transport a couple of mountain bikes whole so you can escape to the great outdoors in supreme comfort. If the conditions get challenging it doesn’t mean the driving should, whether it's bad weather or taking your vehicle off-road. 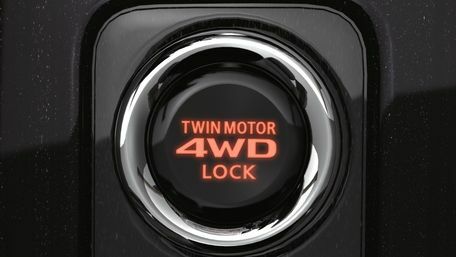 The 4WD lock button on the Outlander PHEV equally distributes torque to all four wheels for improved traction and stability on slippery surfaces. 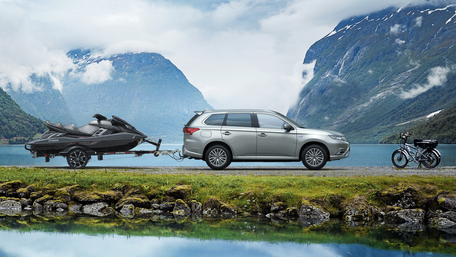 The Outlander PHEV offers a seamless driving experience and provides you with complete control over the advanced power systems that make it so efficient. Simply switch between three driving modes as conditions and your driving style change.